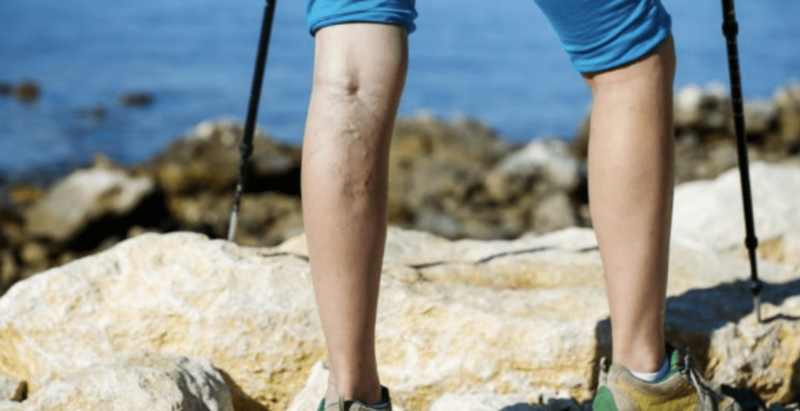 The Vein Center Blog WHAT CAUSES VARICOSE VEINS? Varicose veins are twisted and enlarged veins near the skin’s surface. While they can occur anywhere on the body, they are most commonly seen on the legs and ankles. Varicose veins look twisted and bulging; they can resemble cords. They are also often dark blue or purple. Other symptoms include pain, especially if the patient has been sitting or standing for a long time. Varicose veins can itch, bleed, or become discolored. Under normal conditions, valves within the veins keep the blood flowing one way towards the heart. Arteries carry freshly oxygenated blood cells to different parts of the body while veins bring oxygen-depleted blood back. Carrying from the legs to the heart means transporting it upwards and working against gravity. If the valves within the veins don’t work properly, the blood pools in the legs or ankles. Pressure builds up within the veins, and they become large, weak and gnarled. Who is most likely to develop varicose veins? Being overweight. The combination of high body fat and low muscle mass reduces support for the veins. Conditions that increase pressure in the abdomen, such as heart failure, liver disease or surgery in the groin area. Age; older people are more likely to develop varicose veins than are younger people. 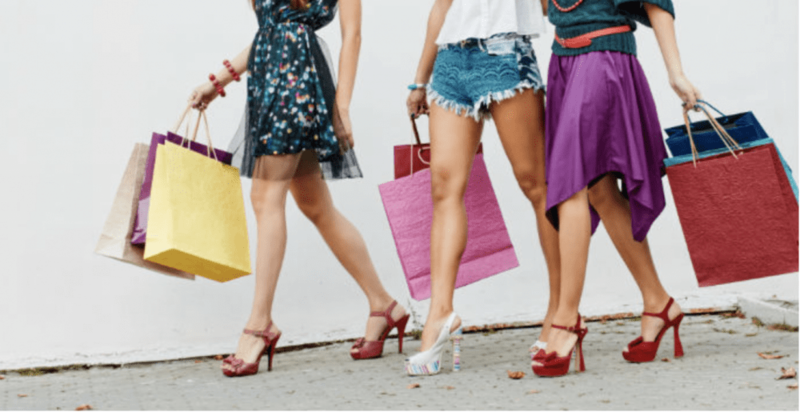 Gender; women are more susceptible to varicose veins. Family history; the condition can run in families. Any job or activity that requires prolonged standing or sitting increases pressure on the veins. The affected leg suddenly becomes painful and swollen. That can indicate deep vein thrombosis (DVT), which is potentially very serious. 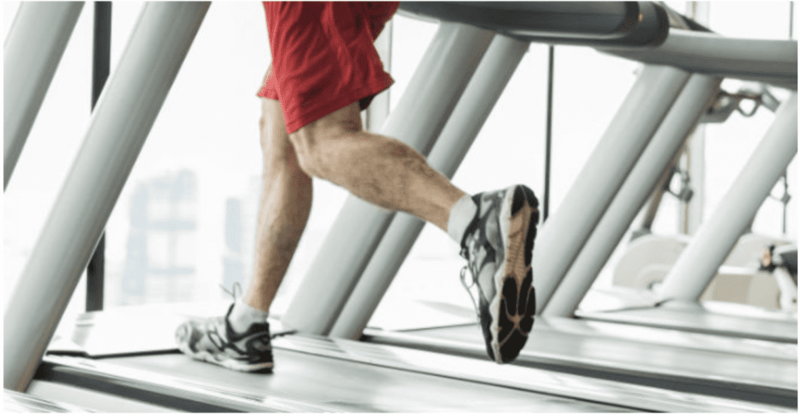 The blood clots in the legs can break loose, travel through the bloodstream, and end up in the lungs, causing an embolism – and that can be fatal. The leg has a tender lump. This can also indicate a blood clot, or it can be a sign of inflammation. Either way, it needs treatment. The patient develops an open sore or ulcer. The skin over the varicose vein begins bleeding. Skin over varicose veins tends to become thin and fragile. Contact The Vein Center today to schedule your consultation.